EYI was founded by two courageous souls, Marie Louise & Kerrie Otto De Grancy who have questioned, explored and pushed themselves beyond what they ever knew, to discover a more fulfilled existence of life led from the heart. With a passion to support the process of deeper awareness for the health and wellness of humanity, they share practices, concepts and strategies of many, using tools of today that work. Bringing together the wisdom, knowledge and experience across many areas of nutrition, psychology, physiology, sport, fitness, education, science, neuroscience, mindfulness, spirituality, health, business and subjective experience. EYI are lovers of education and experience and see the importance of both for collective growth. 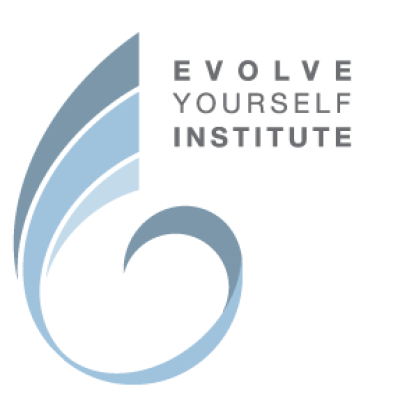 EYI takes all facets of the human experience into consideration when designing programs for optimum living. We believe environment, vocation, diet, relationships inclusive of the inner dimensions of mind, body and spirit all play a part in developing a fulfilled life experience. An all inclusive, integrative System of the Self®, physical, emotional, psychological and spiritual. I have a long successful studio practice and a teaching practice of over 30 years. I love teaching primary school teachers ways of engaging with contemporary and traditional ar,t so that they are confident in the classroom to engage with a range of artworks and techniques. An experienced HSC teacher for over 15 years, Garry’s expertise in English has come from a foundational love of literature and learning. 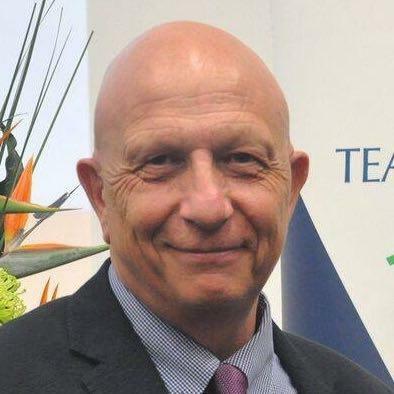 He currently lectures HSC students, provides inservice training for teachers and spends large amounts of time attempting to inspire teenagers to engage with literature through teaching English at the Illawarra Christian School on the picturesque South Coast. He also enjoys tripping to the city on occasion and most weekends will find him performing rock and blues music in venues up and down the coast. Helen initially worked as a LOTE teacher in primary schools in WA. Her interest in gifted education led to a position with the Primary Extension and Challenge (PEAC) program in 2000. This became permanent in 2004. 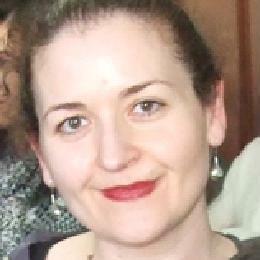 In 2010, Helen completed her Master’s degree in Education with Monash University, specializing in gifted education. Helen’s philosophy is that, as teachers, we have a responsibility to give students the skills and knowledge to become autonomous and adventurous learners with an understanding of their world and how they can contribute to its improvement. 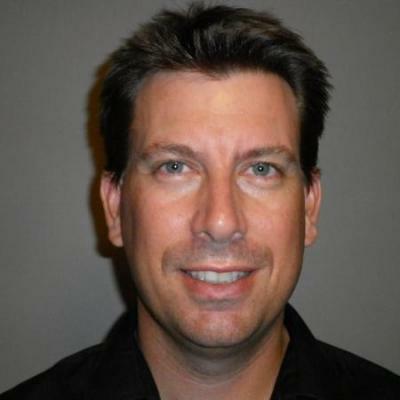 James Anderson is the director and principal consultant of Mindful by Design. An experienced and successful teacher, James began working with Art Costa’s Habits of Mind in his own classroom in 2000. James is a highly experienced and engaging presenter with experience at all levels of schooling from early learning through to tertiary. 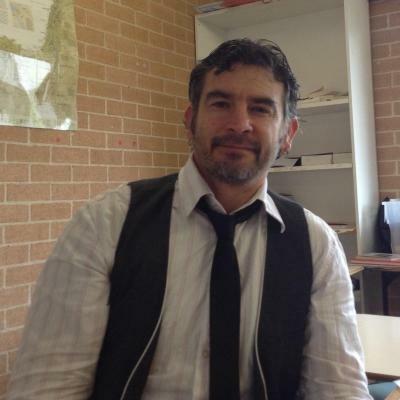 James, is an experienced teacher of Chemistry and Biology and is currently the Head of Middle School Science at Canterbury College, South of Brisbane. 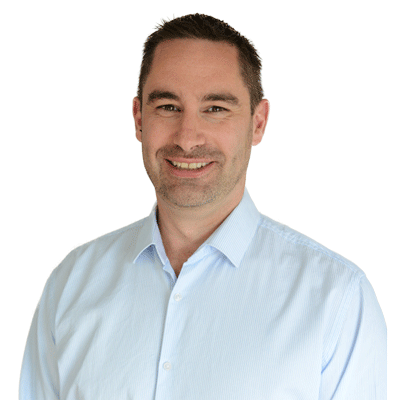 James has a Masters degree in Science Education and has taught science in the state and independent sectors in Australia and overseas. His areas of interest include student motivation and engagement and the incorporation of technology into science teaching. 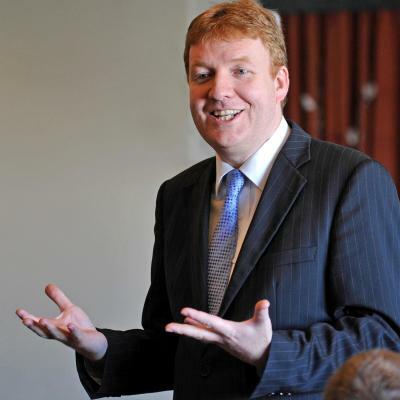 James is passionate about incorporating technology in ways that enhance teaching and learning. In addition to his teaching, James has worked on a variety of projects designed to boost student achievement and improve scientific literacy. He is currently writing innovative units of work to fit with the Australian Science Curriculum. 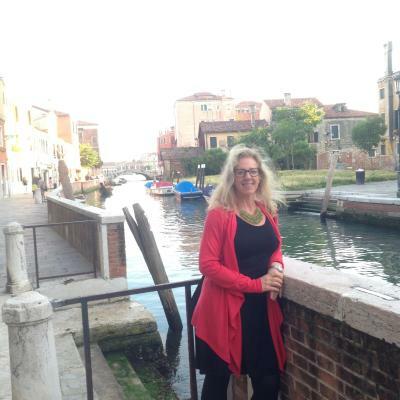 Janet Rentz has been an art educator for thirty years, having completed undergraduate and Masters degrees in design and art education and embarking on PhD study. 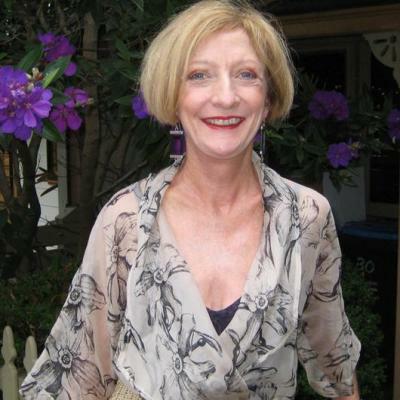 Starting as a classroom teacher, Janet then headed up departments in two NSW secondary schools. Following this, Janet became an educator for museums and galleries, devising art programs for school students. After this Janet became the NSW Visual Arts Consultant for DET, implementing the new visual arts syllabus, training teachers and developing support resources. She has lectured in art education at UNSW College of Fine Arts and UTS. She is currently writing art programs for distance education and giving workshops for NAS HSC students. Jennifer Michalski has been involved in education at international, national, state, regional and local level, with executive management and teaching experience at tertiary, secondary and primary levels. This contributor doesn't have a bio or description. 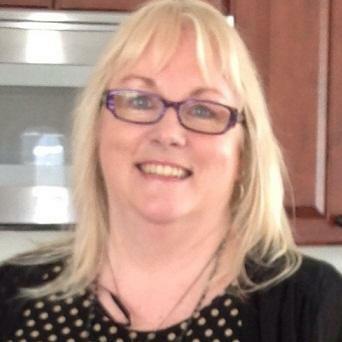 Joanne Blannin is currently undertaking a Doctorate of Education focusing on the use of ICT in teaching and learning. Having worked in both the private and public sectors, Joanne is also the full-time ICT Coordinator at Laburnum Primary School in Victoria. Joanne presents across the country on the use of Web 2.0 tools, digital literacy and interactive whiteboards. Her aim is to help teachers bridge the gap between their own and their students’ use and understanding of technology. 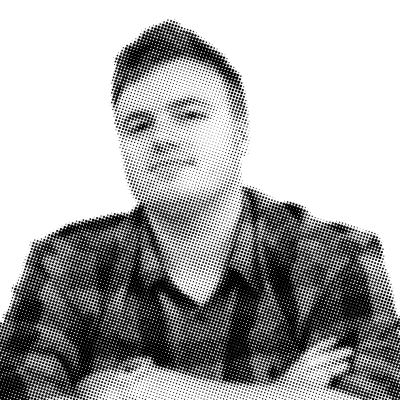 Jonathan is a TAS teacher who loves to see his students become passionate about great design and typography. He has over fifteen years experience with Adobe Illustrator and has a passion for creating clean and versatile vector artwork. Jonathan completed a Bachelor of Design and Technology, choosing to major in Industrial Graphics and Design Management. He likes to keep himself occupied by constantly completing design work on the side, including clothing designs, corporate image, and the odd wedding invitation. He continues to marvel at the design possibilities of Lego and loves searching for new additions to his music library. 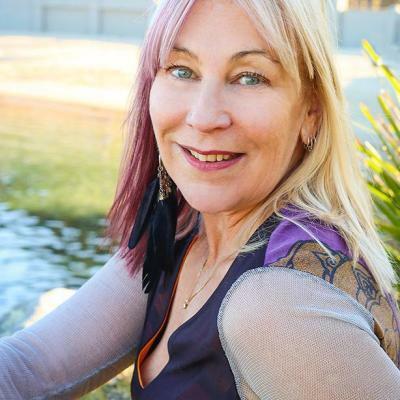 Dr Judy Lovas presents unique seminars that explain the art and science of evidence based relaxation therapy. Judy’s passion is to teach simple relaxation skills to enhance physical and psychological well being. These presentations provide effective and easy ways to include relaxation into daily life. 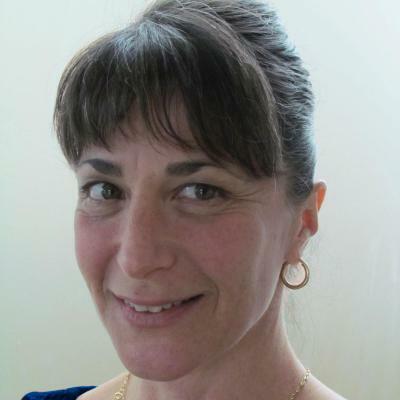 Judy also teaches Psychology, Psychoneuroimmunology and Relaxation Therapies in the secondary, tertiary and corporate sector. I have taught Japanese across private, catholic and government schools from Foundation to Yr 12. I am currently teaching Foundation to Year 6 students and use both iPads and Web 2.0 tools to engage students and enhance the learning experience. I believe iPads and Web 2.0 Tools provide Language Teachers with a powerful and innovative tool to add to their teaching toolbox, and empower them to become technological trend-setters.